Meet the True Botanical Power House. 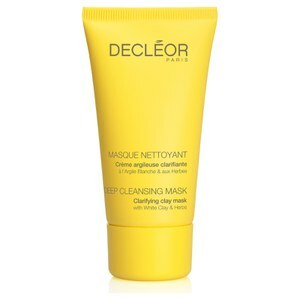 Dedicated to a natural approach to skincare DECLÉOR has developed its unique expertise in the masterful blending of the most premium, 100% natural and active essential oils. As pioneers of Aromatherapy skincare, the best of nature is combined with scientific expertise to create effective, high quality formulations prized for their indulgent feel and the results they yield. 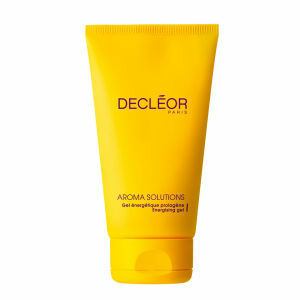 The Aromaessence products are meant for male and female customers with different skin types. 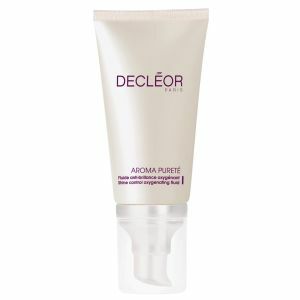 Decleor Aromessence White Brightening Serum is an anti-aging serum created to reduce the appearance of hyperpigmentation with natural ingredients. 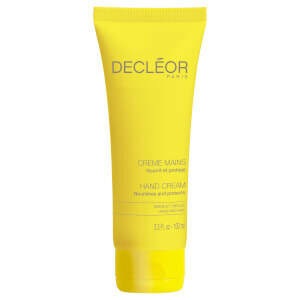 Decleor Prolagene Life and Firm Day Cream - Dry Skin helps to rejuvenate dull, aging and dehydrated skin with a nutrient-rich blend of botanical extracts and humectants. This product immediately plumps and hydrates skin with hyaluronic acid while mica increases luminosity to diminish wrinkles, resulting in enhanced definition, lifted contours and supple, youthful skin.